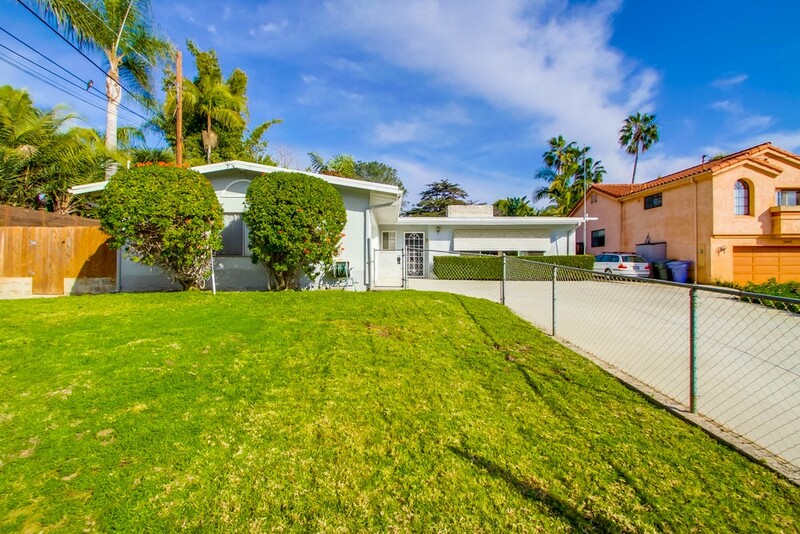 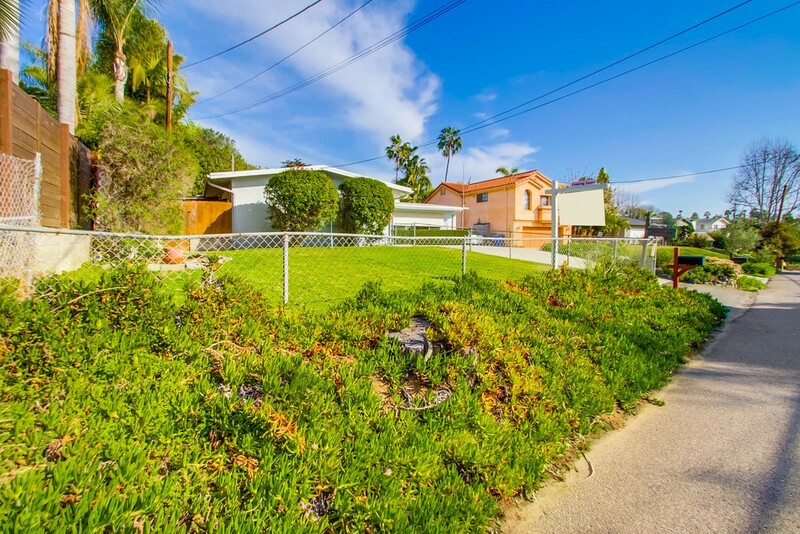 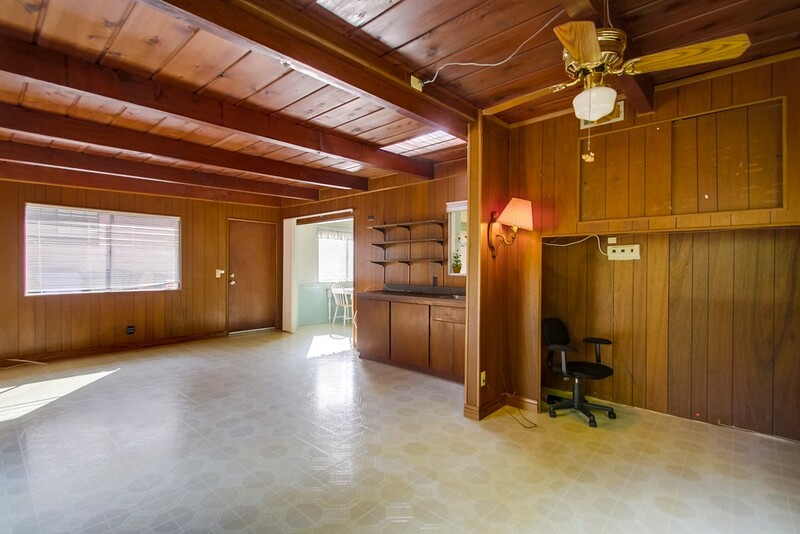 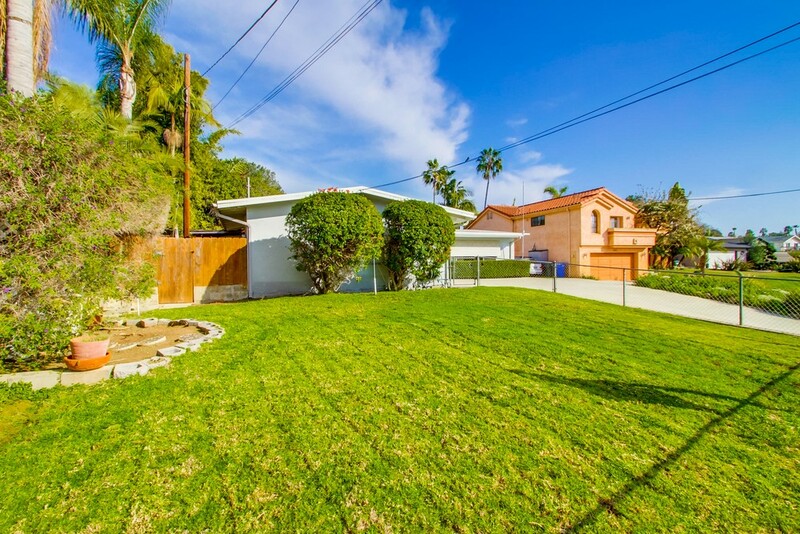 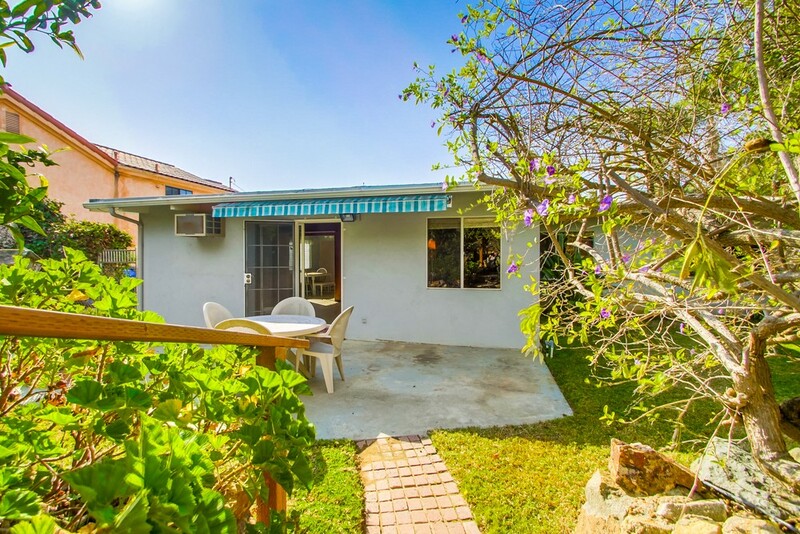 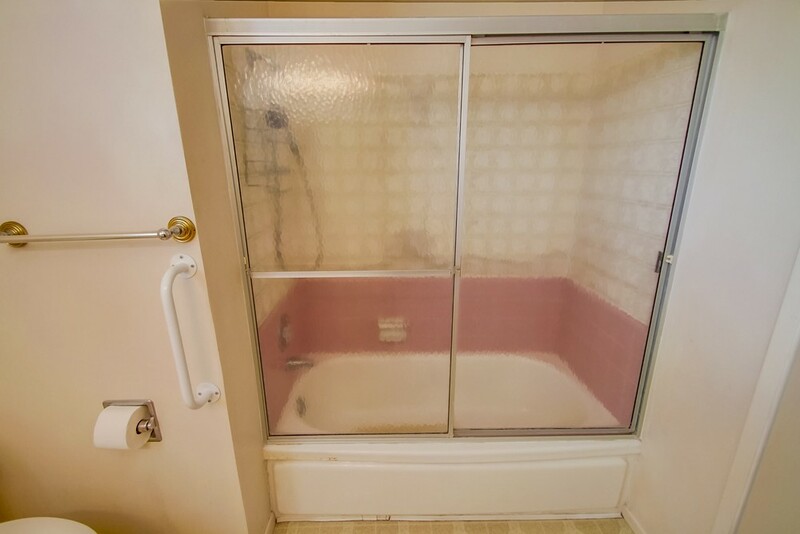 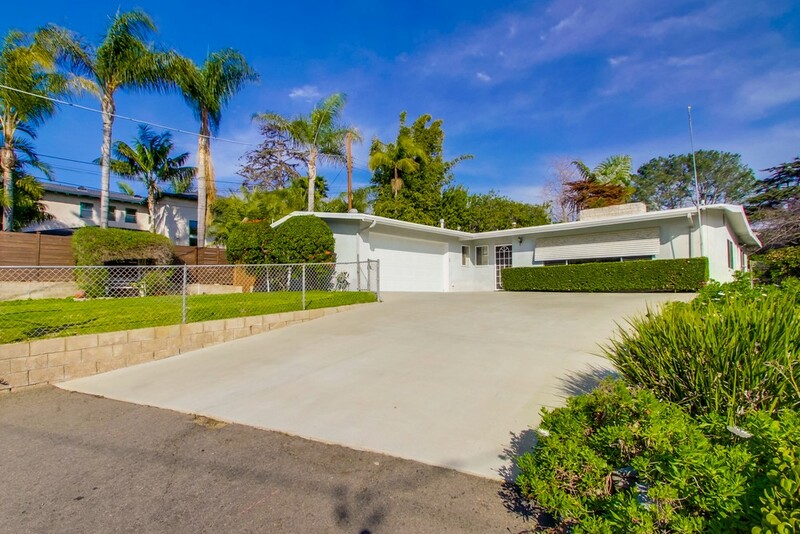 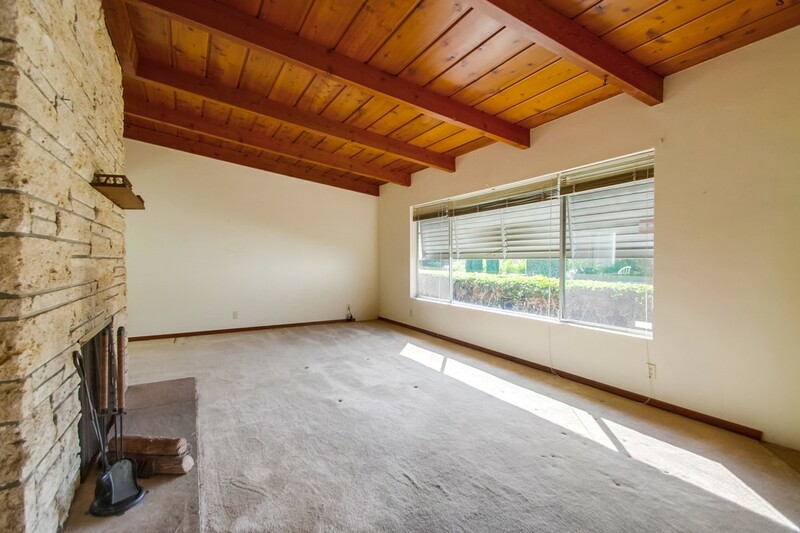 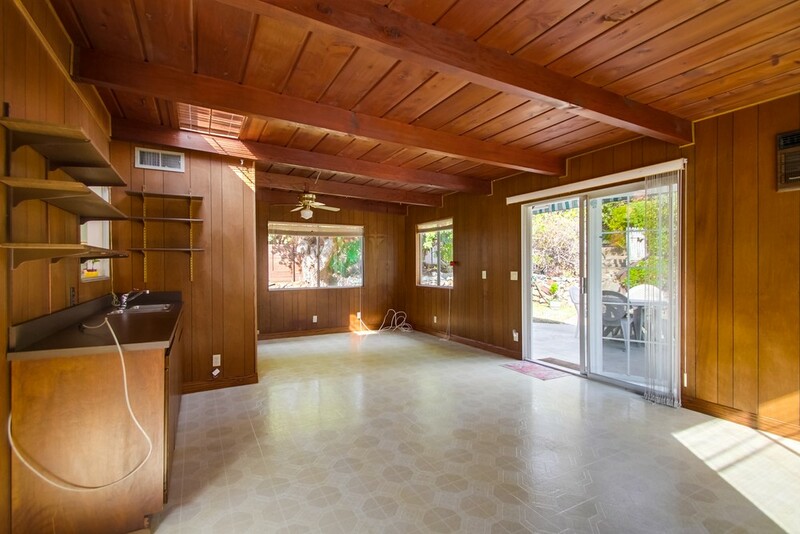 Wonderful opportunity to redevelop or remodel this fantastic original single level 3 bedroom, 2 bathroom home. 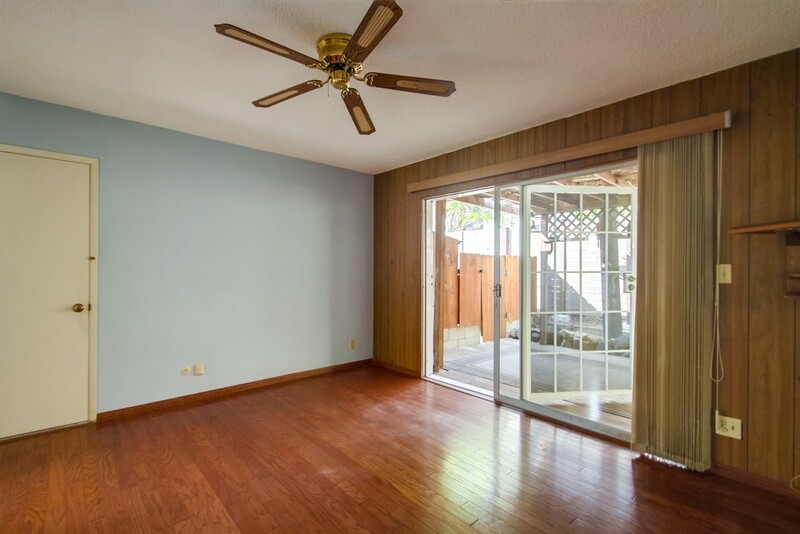 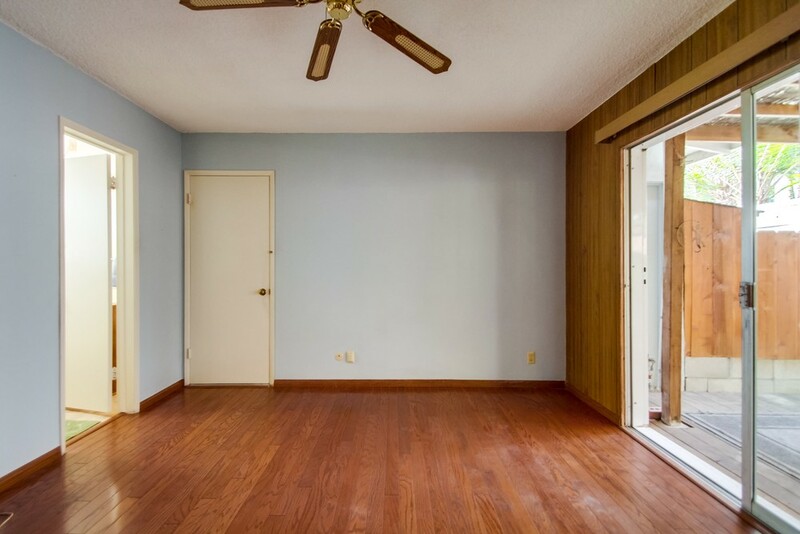 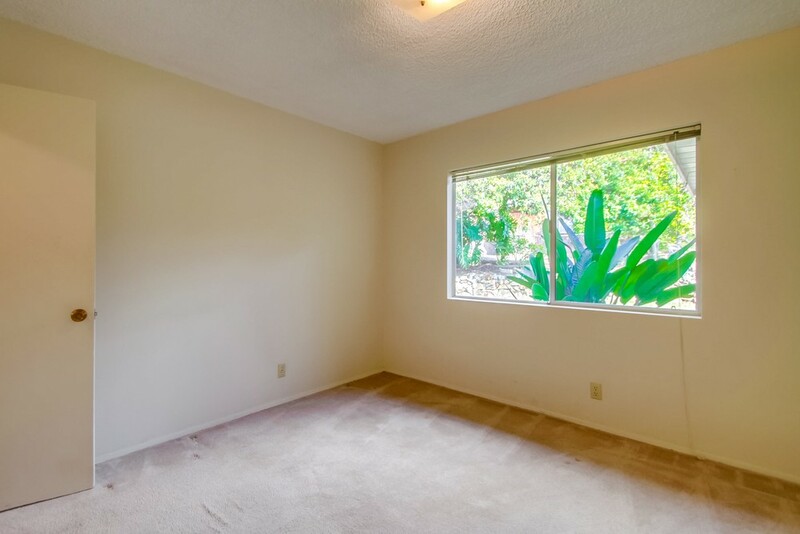 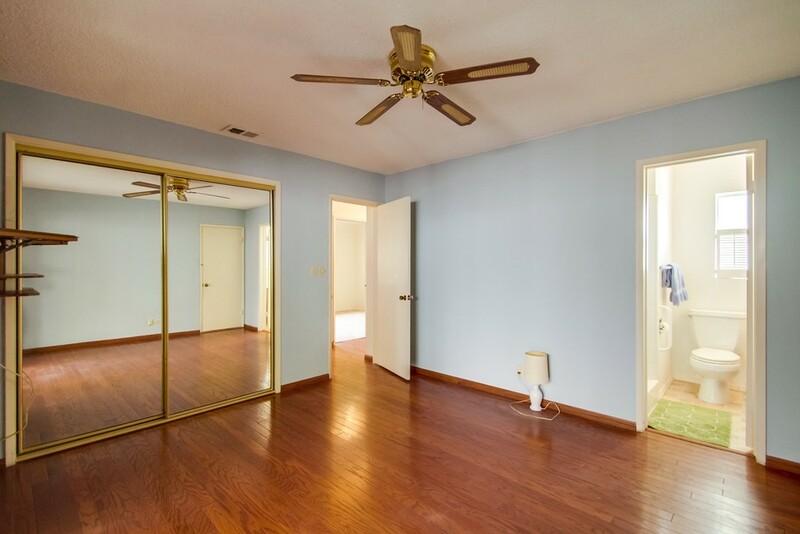 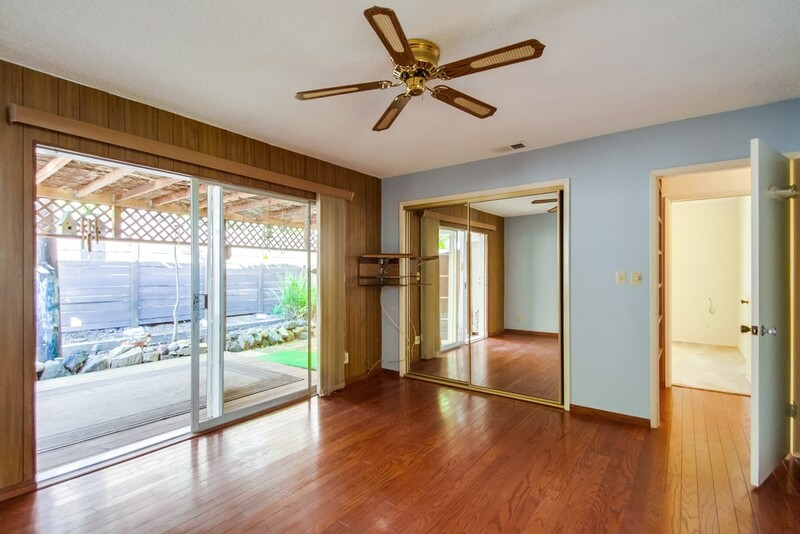 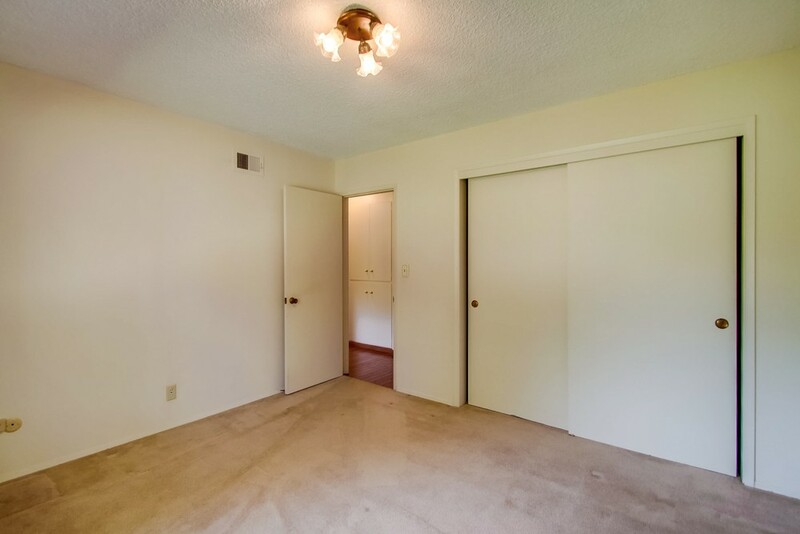 1673 square feet on a larger 11300 square foot lot. 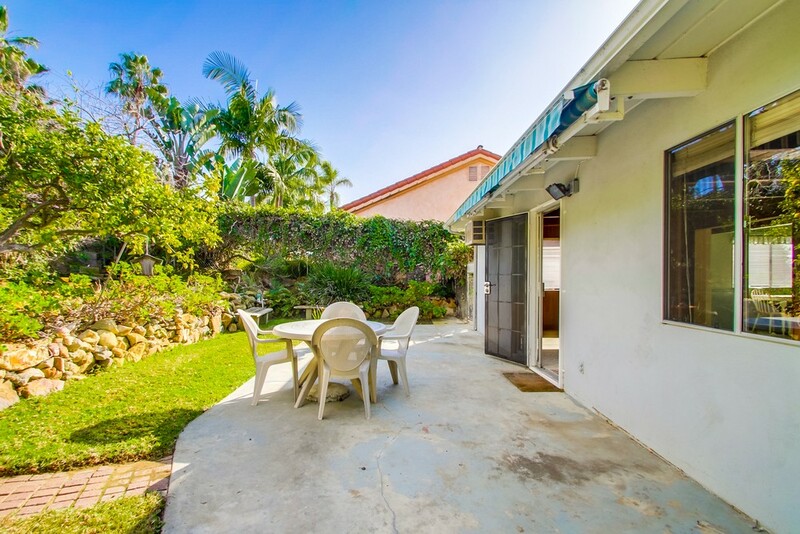 Potential ocean view with 2nd story addition. 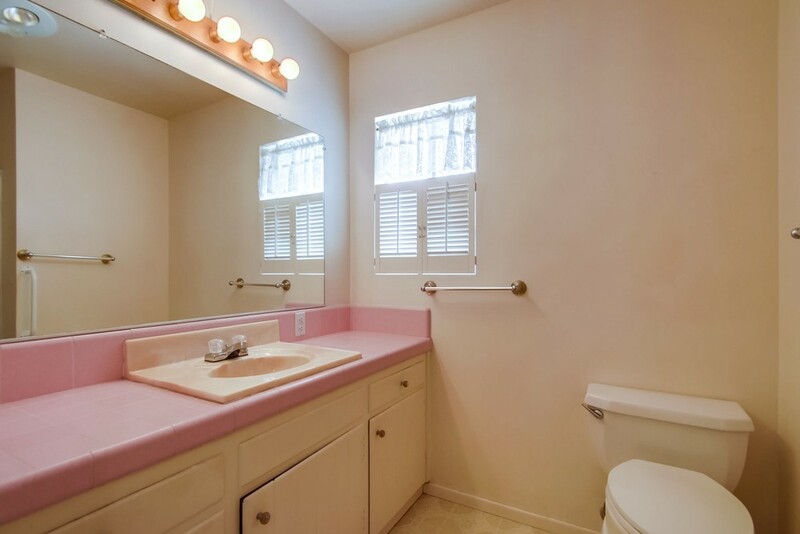 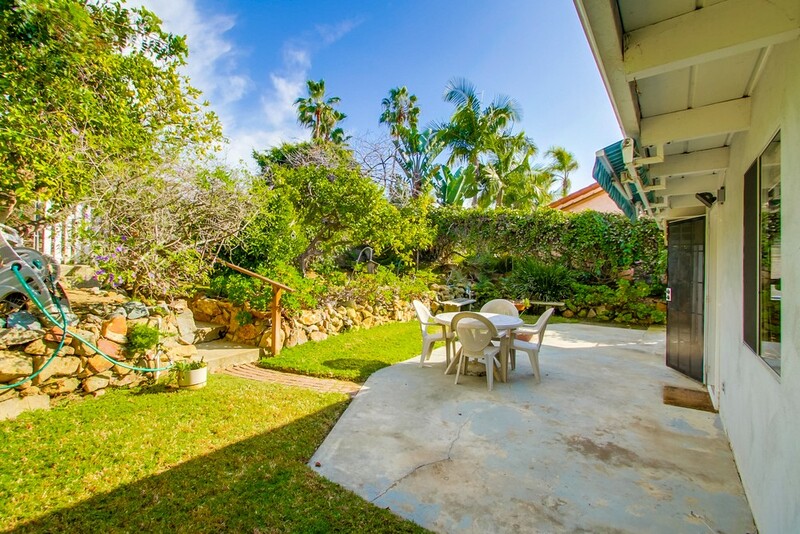 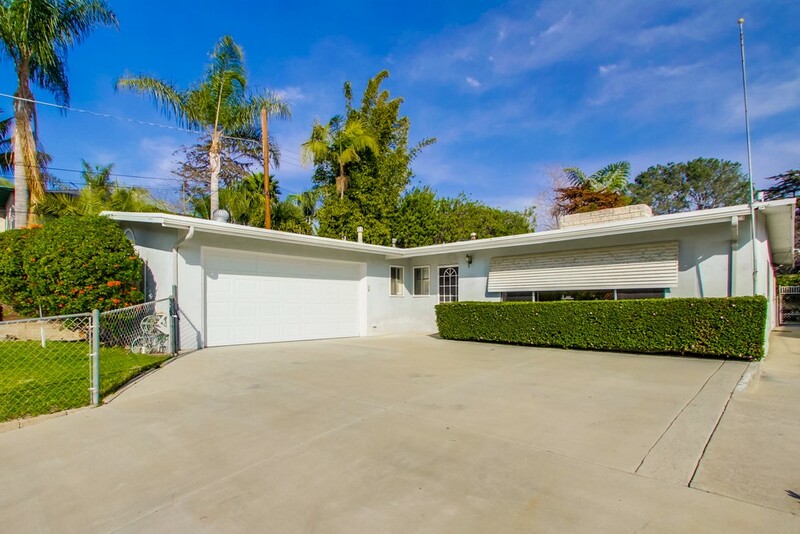 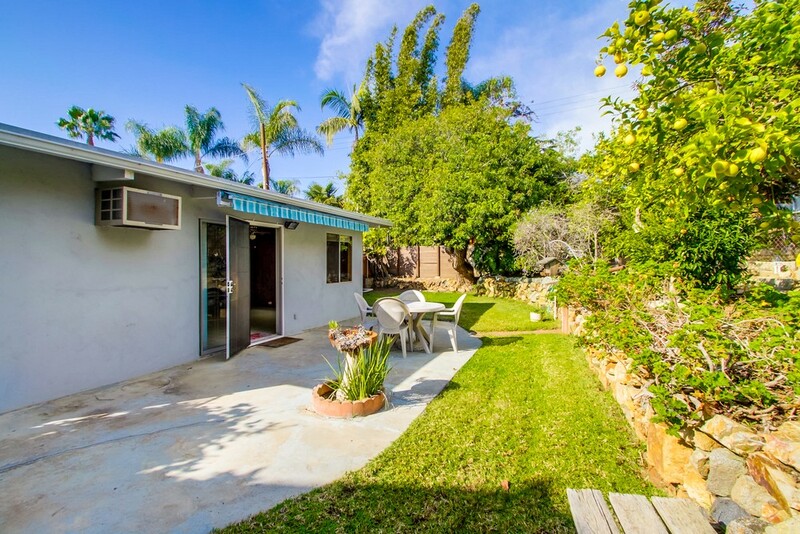 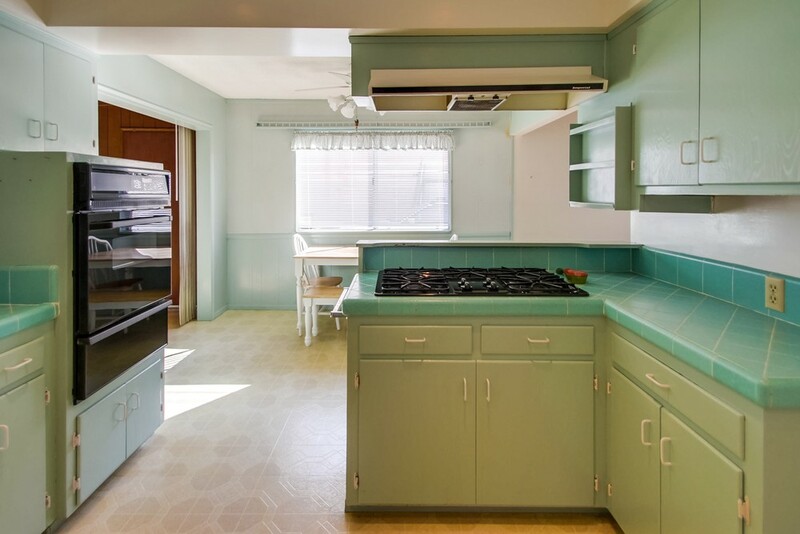 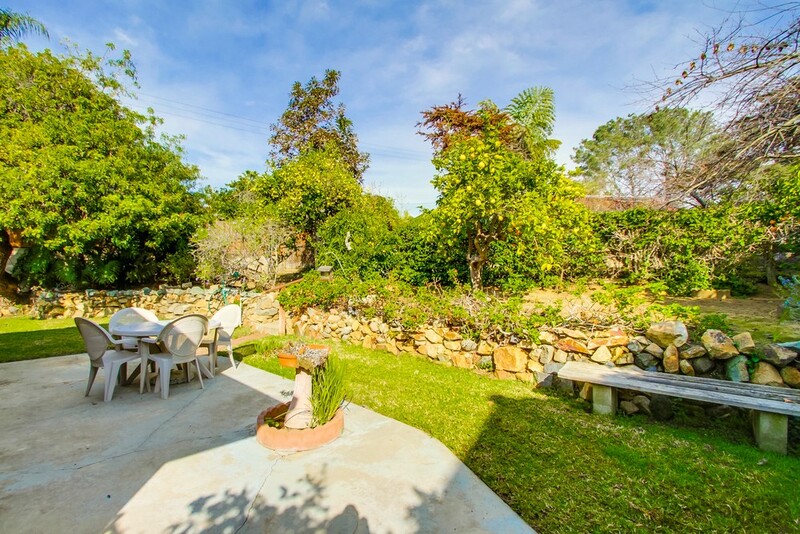 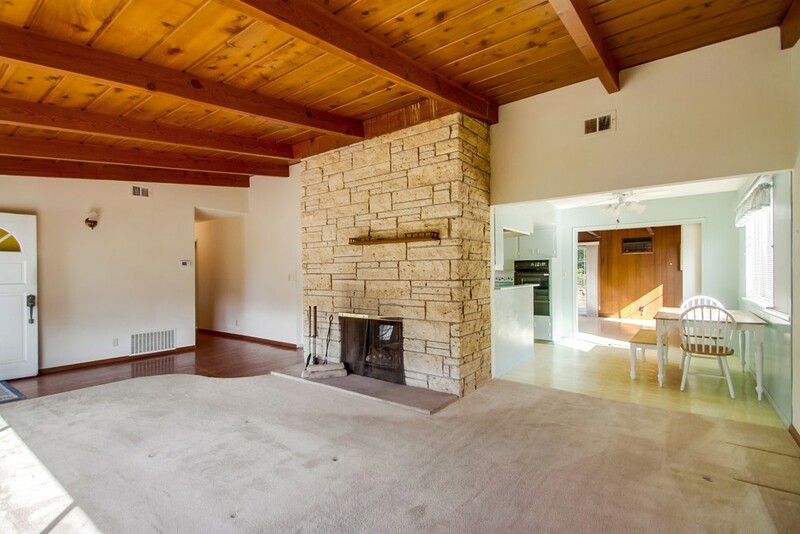 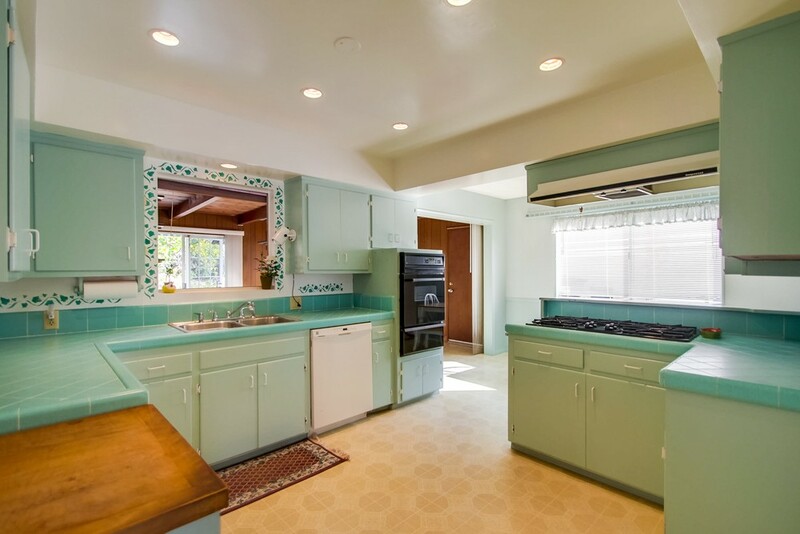 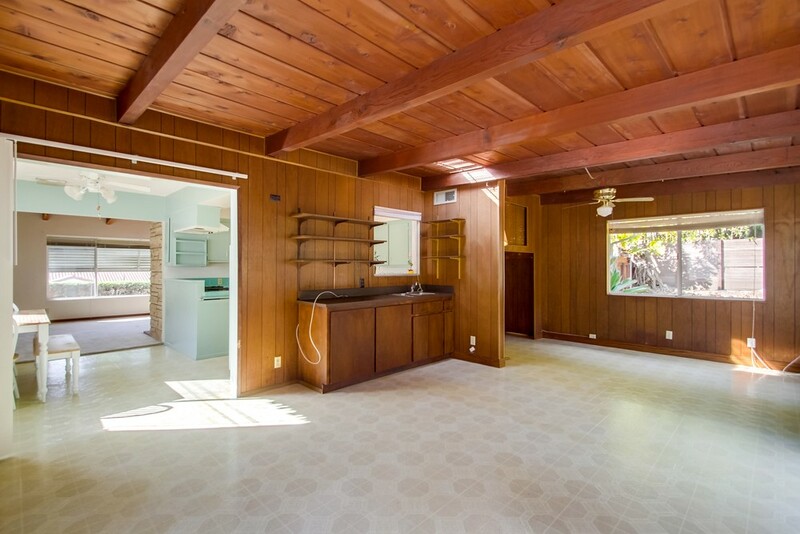 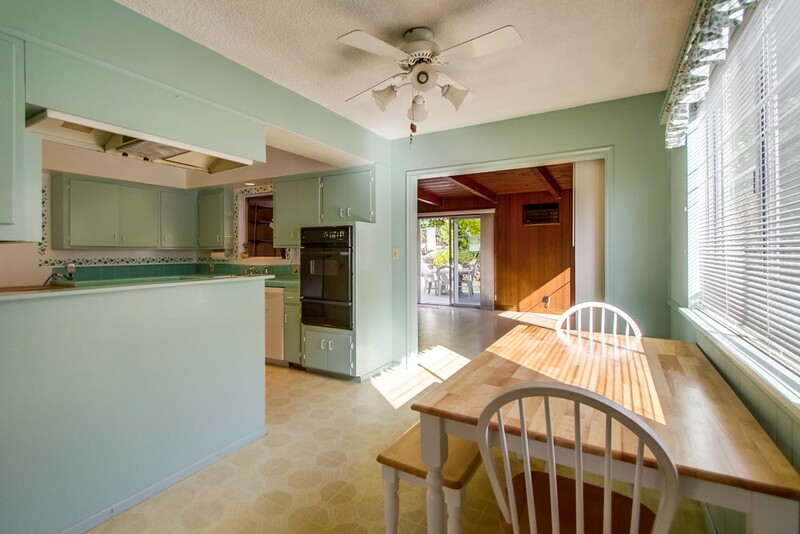 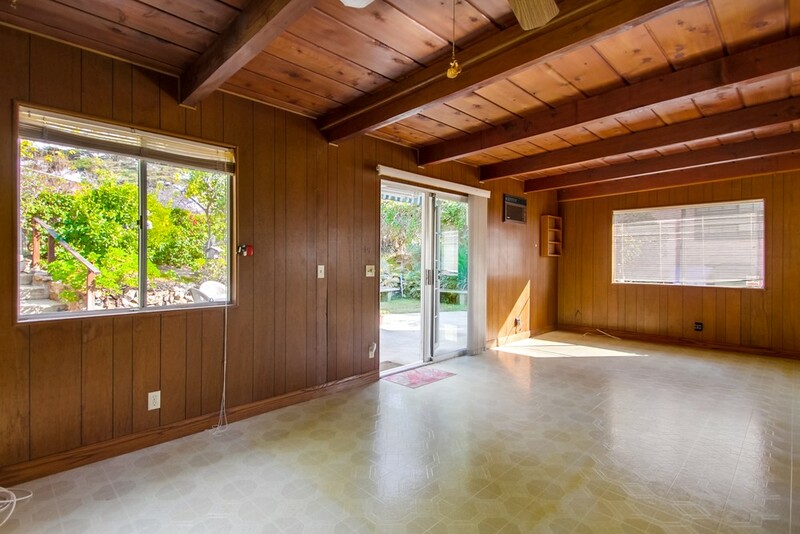 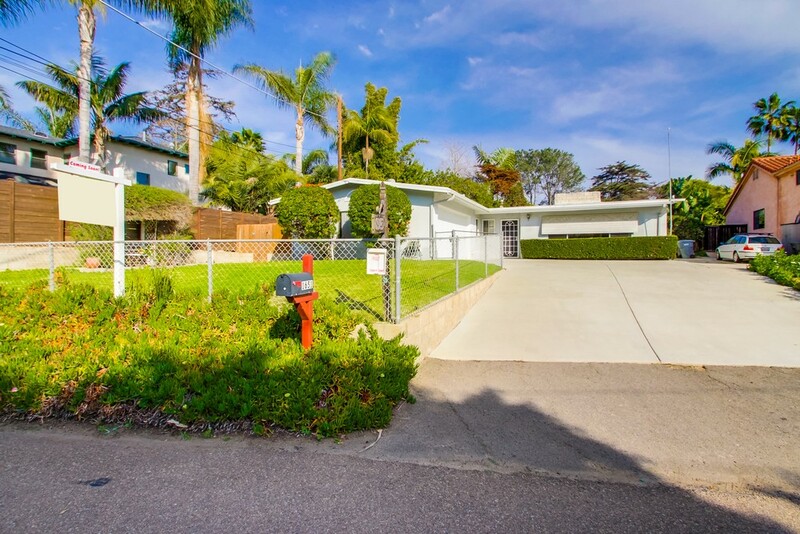 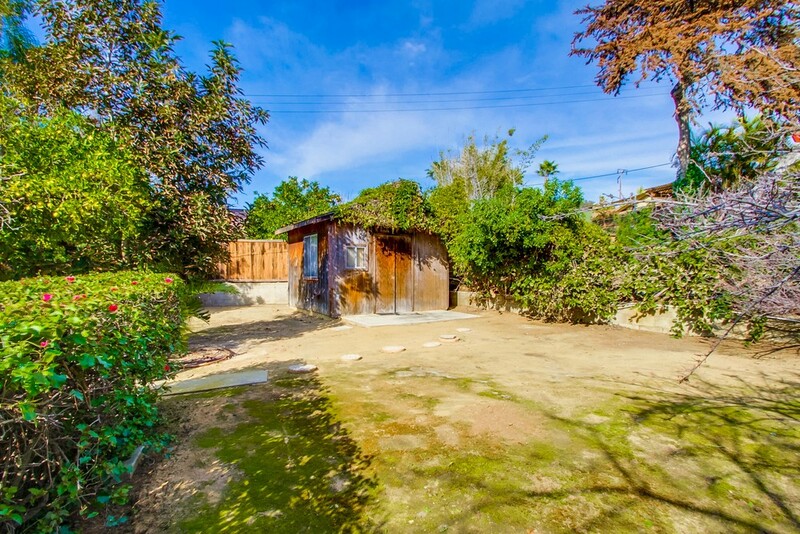 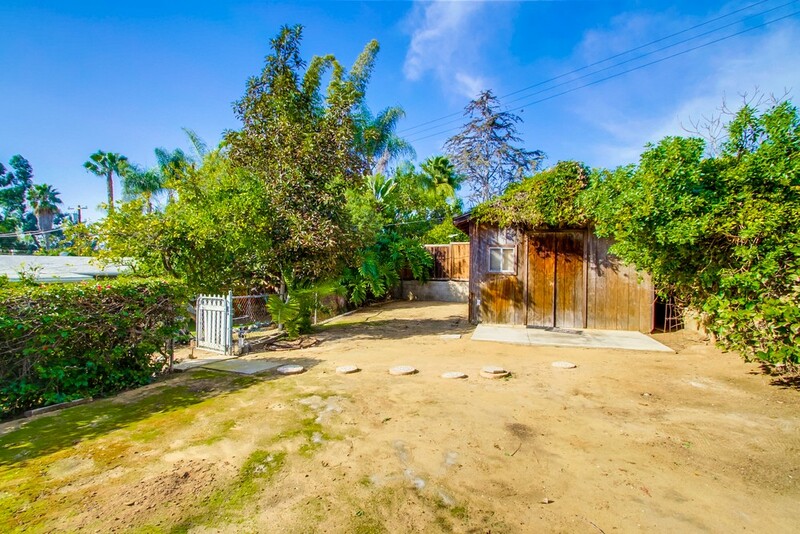 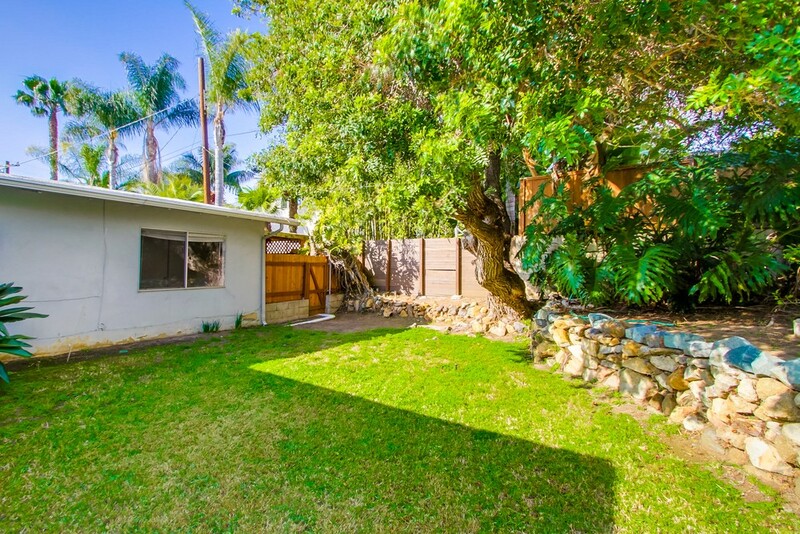 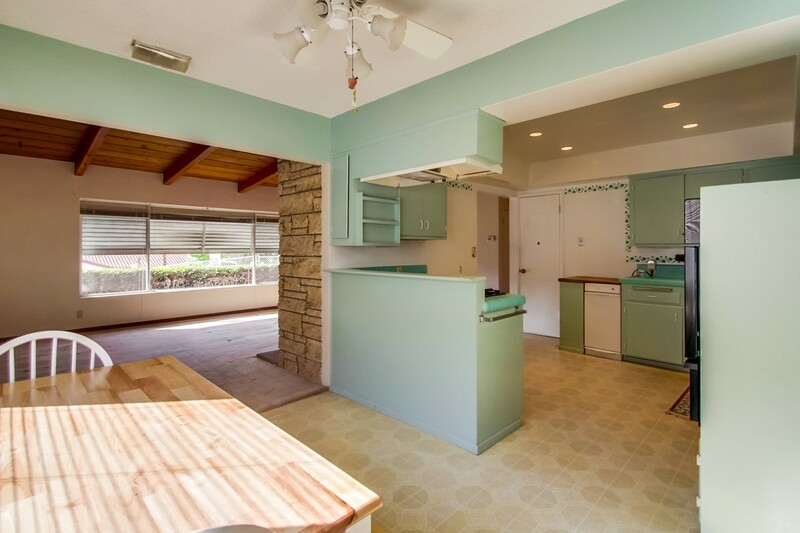 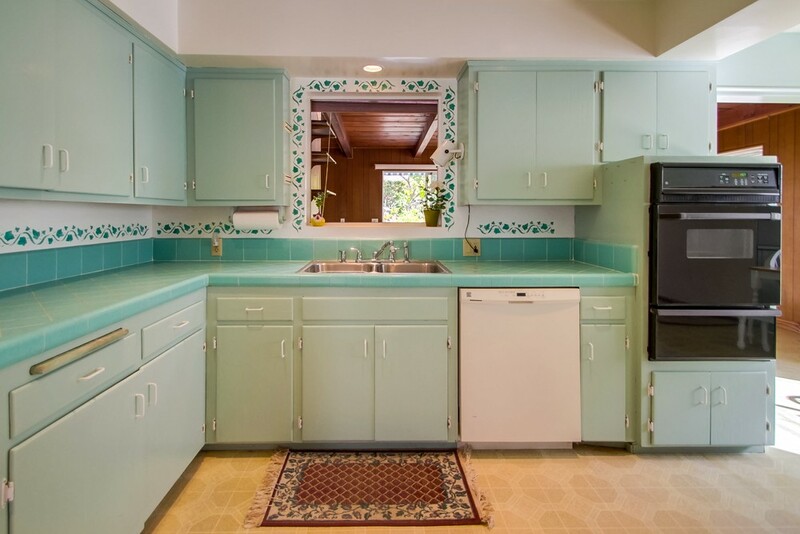 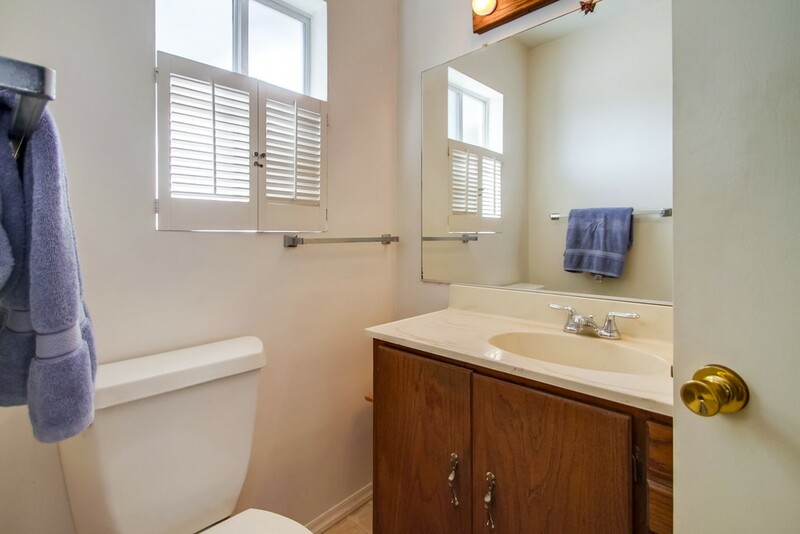 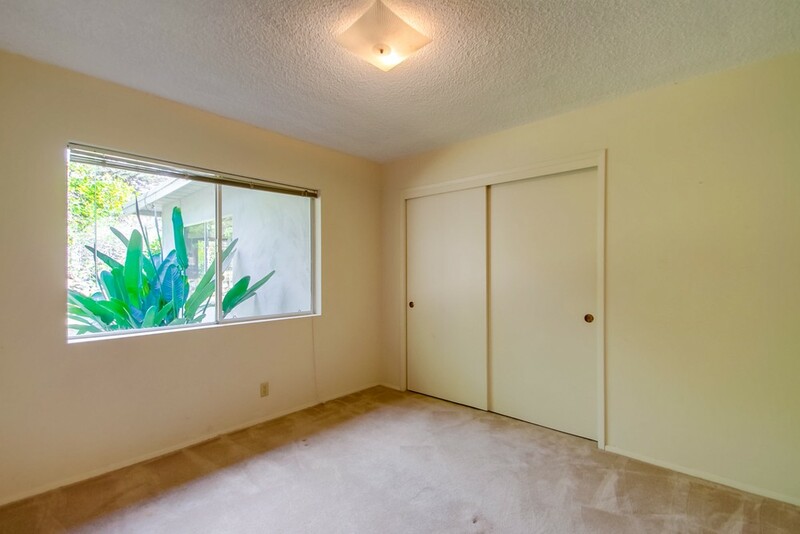 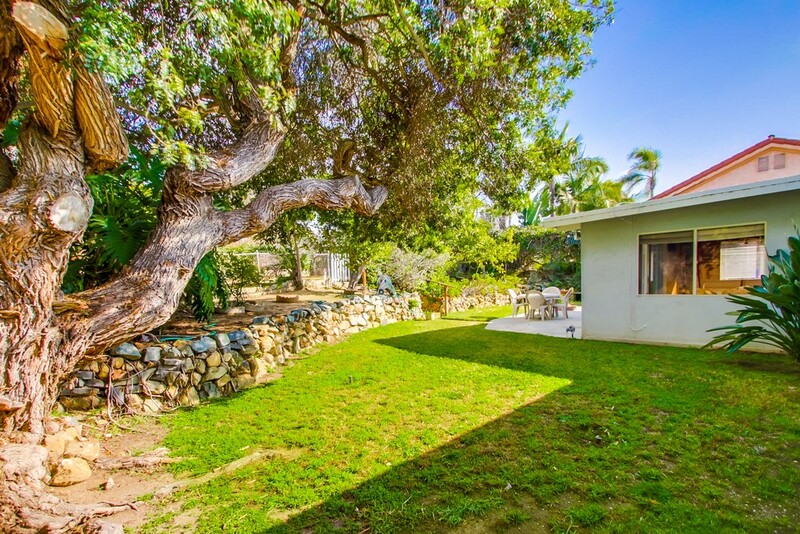 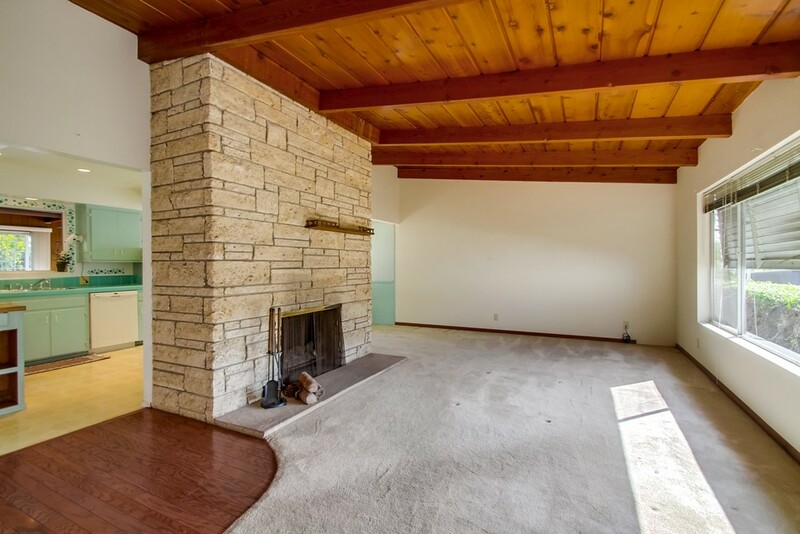 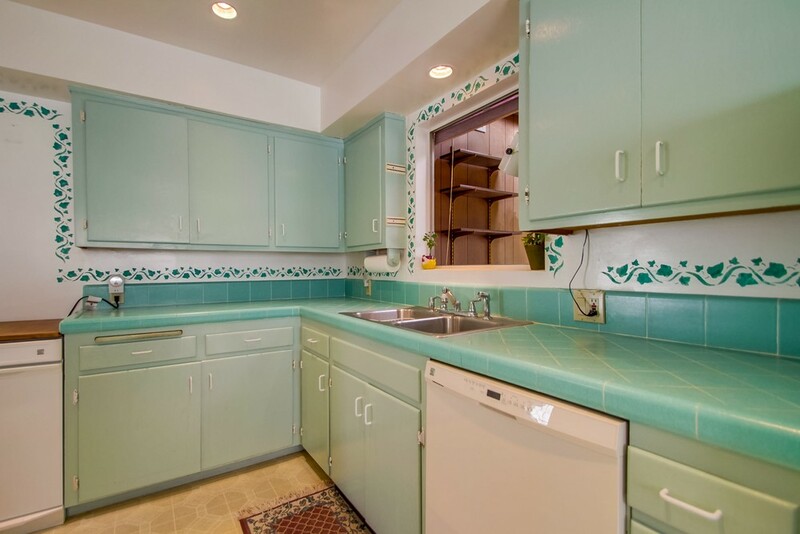 There has been only one owner for this classic Encinitas home. 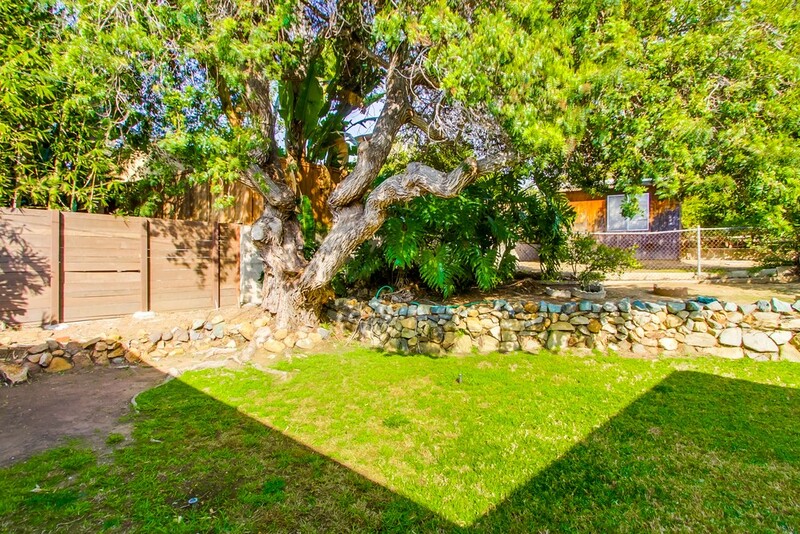 $995,000.